Angry, angry dog-like demonic abominations of Wrath. One might almost say “Mad Dogs”. 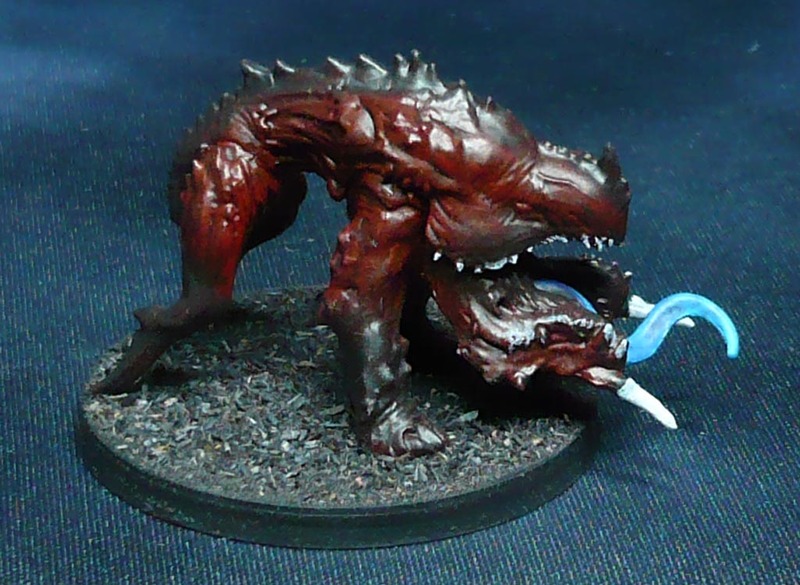 So these are of course going to double as Fleshhounds of Khorne in those other games. Painted miniatures so far this month: 23 / 31 -just 8 to go! Painted miniatures so far this year: 223 / 365 -just 142 to go!